Even if you're not...you are today. 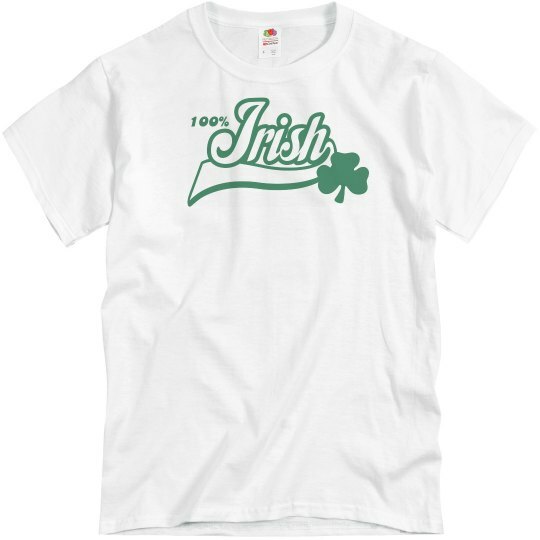 Everybody is 100% Irish on Saint Patrick's Day! Finally you can feel like you belong to the Irish culture, because you will be drinking the same thing as everybody else! Green beer and Irish whiskey.